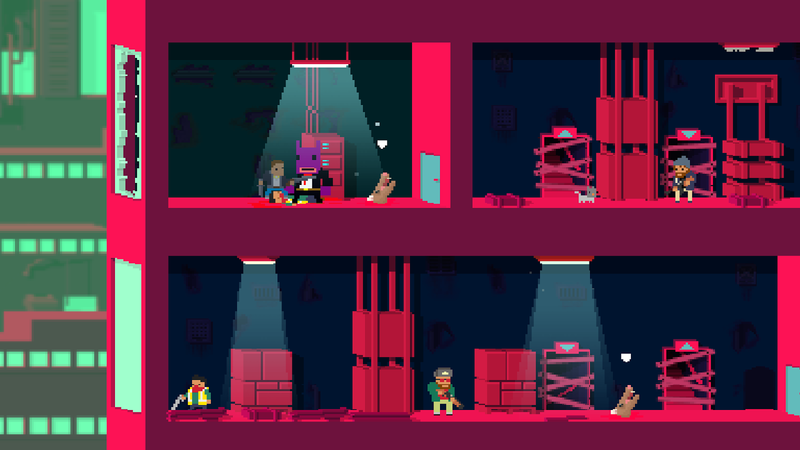 Apparently, developing a charming, addictive skateboard game takes a lot out of you. 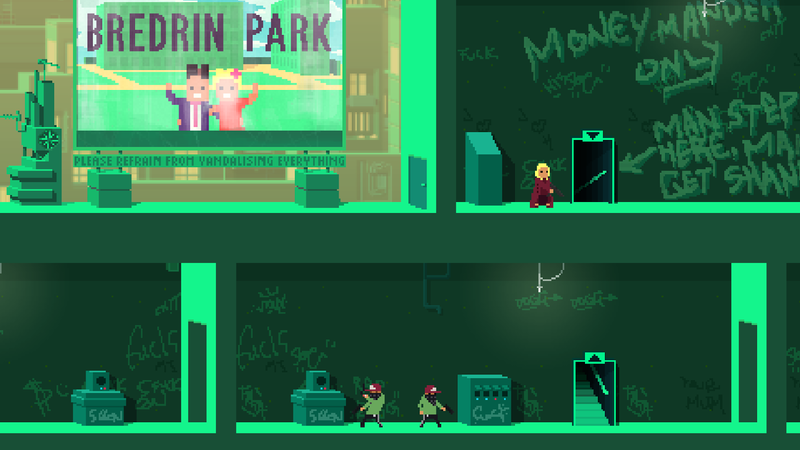 So after OlliOlli, and before OlliOlli 2, Roll7 is bringing us a game on the other end of the spectrum. 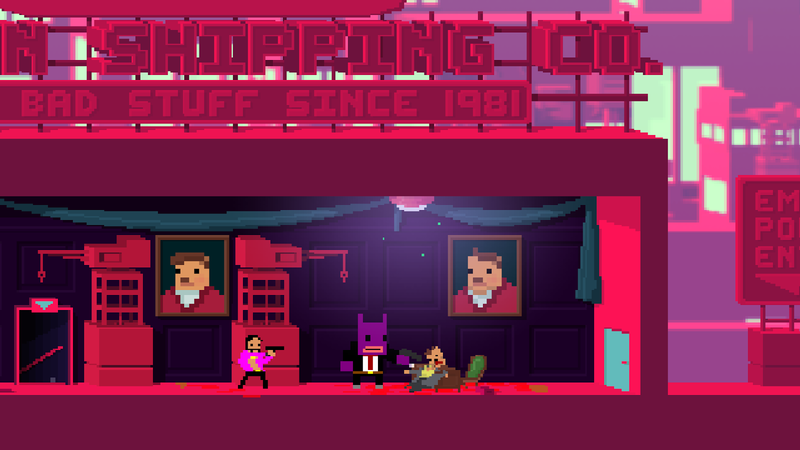 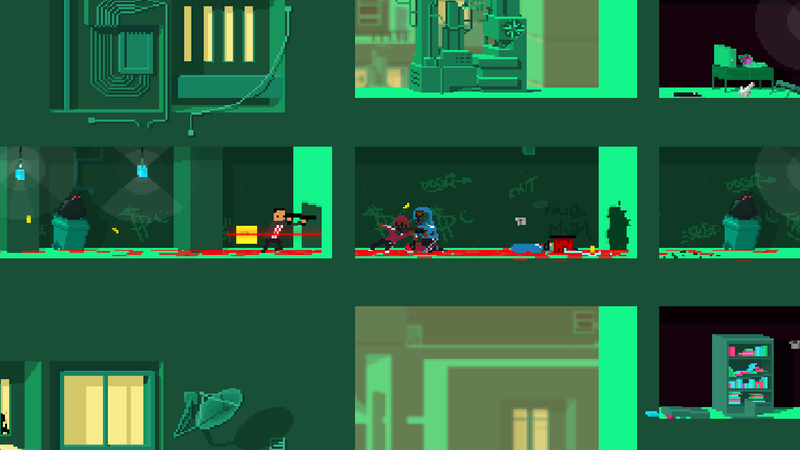 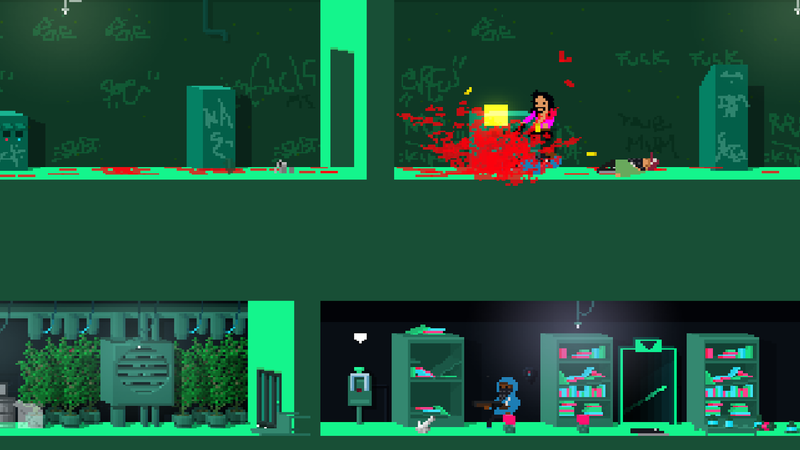 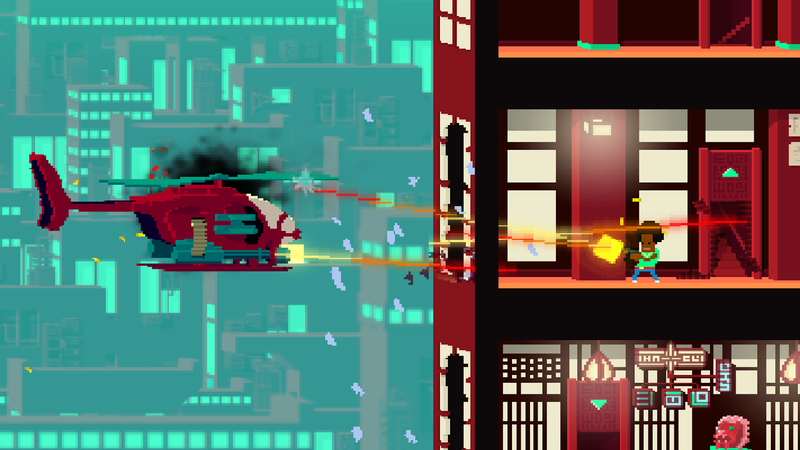 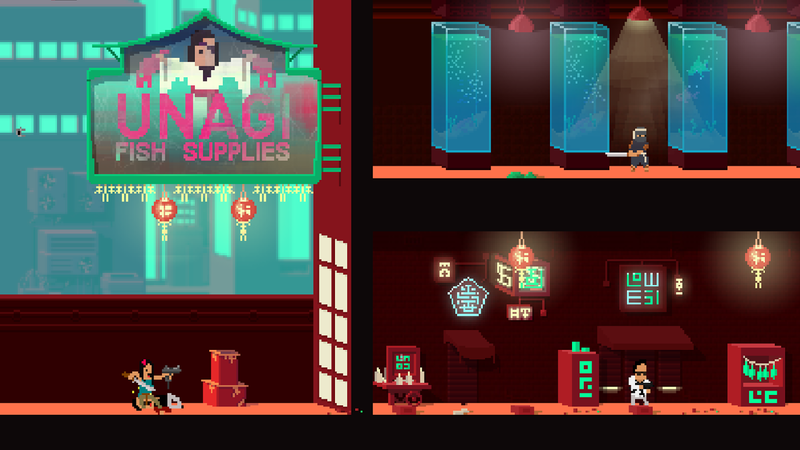 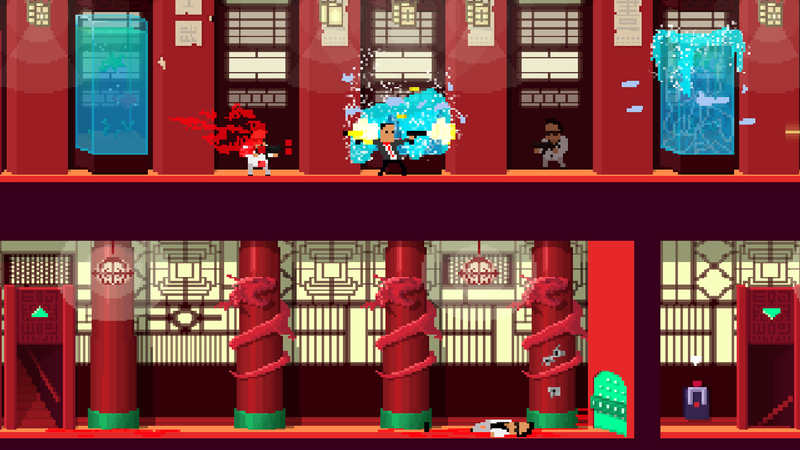 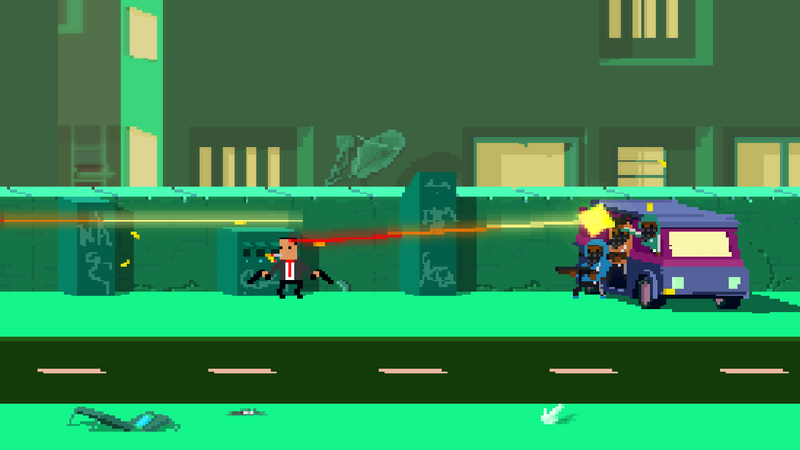 The ultra-violent cover shooter, Not A Hero, is coming to PC on May 7, 2015 with the Vita and PS4 version hitting later in the fall. 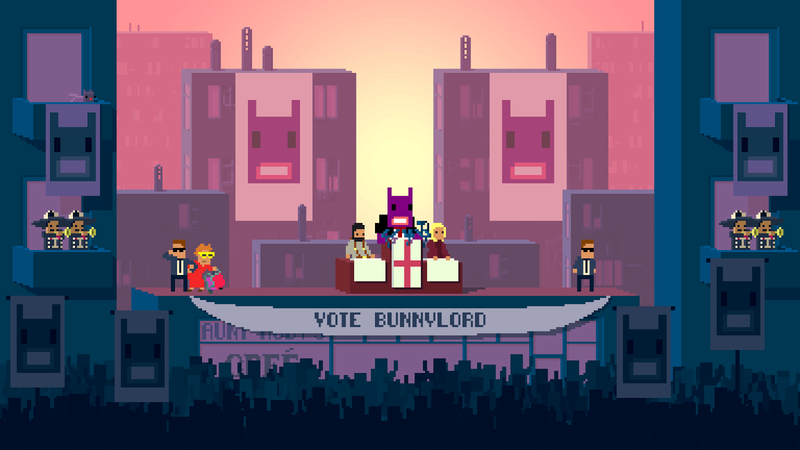 Check out the brutal BunnyLord campaign video and screens below.